If you are interested in setting up a VNC-Connection click here! 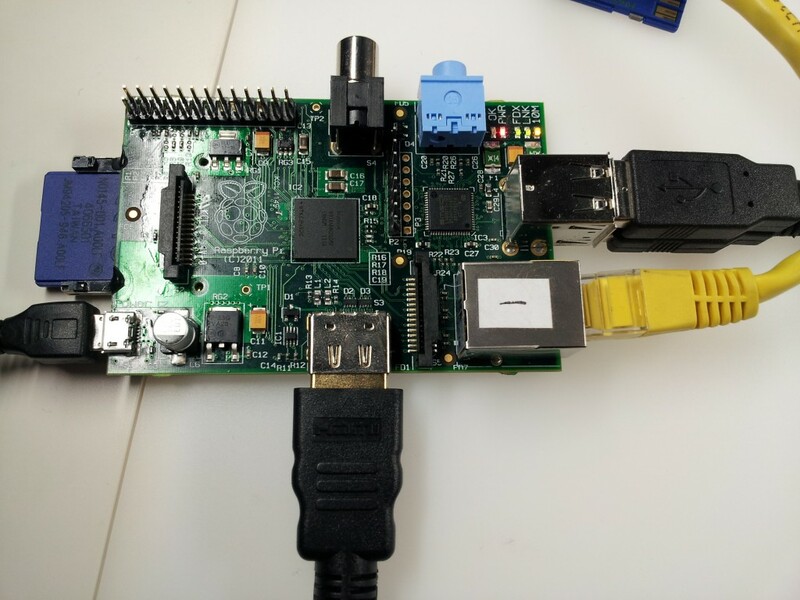 This short article is aimed to show you in nine steps how to access your raspberry pi from your mac via SSH connection. Let’s get started! 9. That how it looks like when it’s finished! “Salamat” for your kind words, I am glad that this article helped you. 🙂 If you have any suggestions for new articles let me know.